Koufu, Singapore’s most famous food court brand, gets listed with a market capitalisation of about S$350 million, with a P/E ratio of 12.94. 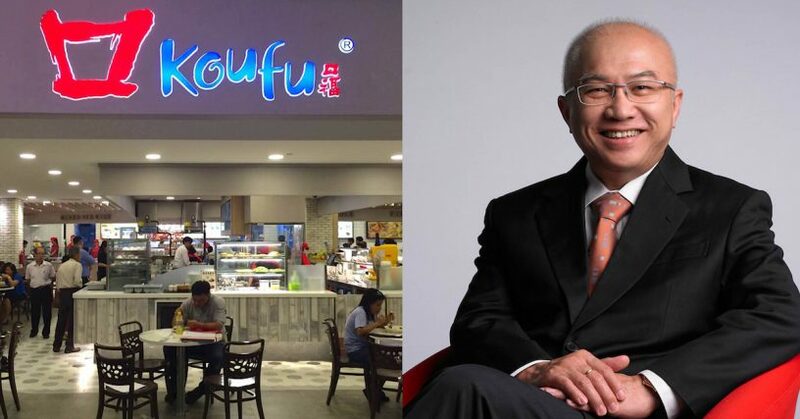 Koufu Group, Singapore’s most well known food court operator on Wednesday made its debut on the Singapore Exchange’s (SGX) mainboard at S$0.65, 2 cents or 3.2 per cent up on its initial public offering price of S$0.63 according to ChannelNewsAsia. 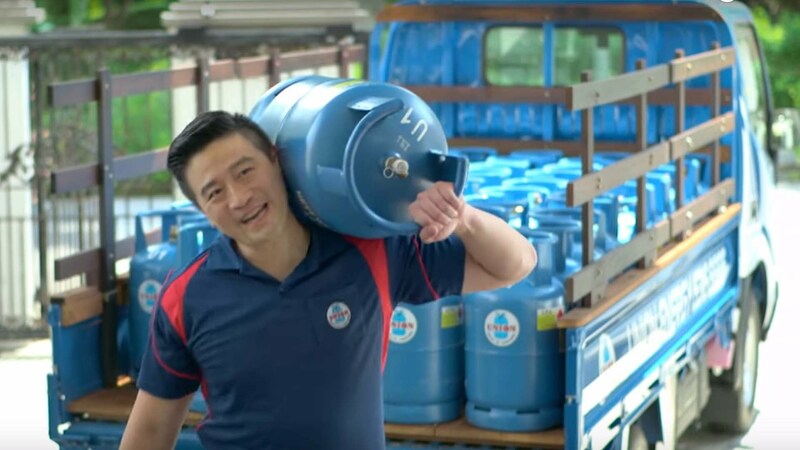 With a market capitalisation of about S$350 million, Koufu Group Limited’s listing will boost SGX’s consumer cluster to a total of 152 listings with combined market capitalisation of more than S$135 billion. According to ChannelNewsAsia, at the close of Koufu’s public offer at 12 noon on July 16, 3,170 valid applications were received for 107.7 million shares. Application monies received amounted to about S$67.8 million, translating to the public offer being 17 times subscribed. Their main business for the IPO is provision of F&B for food courts, coffee shops, as well as other establishments. 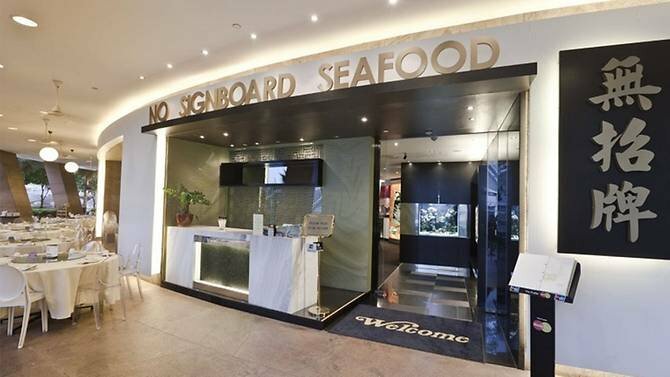 They are also in charge of the management and operations of Punggol Plaza. Union Gas Holdings is an established provider of fuel products in Singapore with over 40 years of operating track record, is offering (IPO) 60M shares at $0.25 per share on the Catalist board, which will value the company at around 50M. 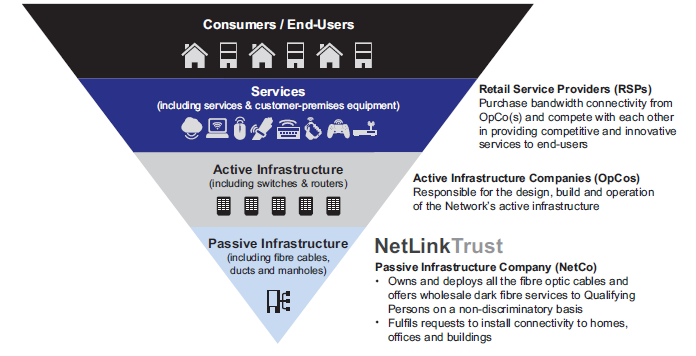 1.28M shares will be available for the public with the rest via placement. It will start trading on 21st July, 9am.